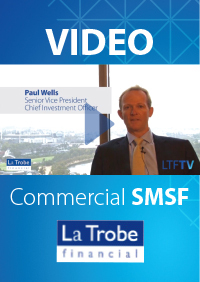 One of La Trobe Financial’s long term strengths is the breadth of our Commercial Lending product range combined with our depth of commercial funding. This has made La Trobe Financial one of the stand out national commercial lenders independent of the banks since the GFC. We consistently appear in the ‘top 10’ of national aggregator groups’ distribution figures. As we have recently commented in Origination News, our long history has also helped us to develop strong ‘goal posts’ to guide our lending program and this means our program focuses on successful long term products. With this in mind La Trobe Financial has released a number of new products and product extensions in the last 12 months, which we have covered in Origination News, including our market leading Self Managed Super Fund (“SMSF”) loan products covering both Residential and Commercial securities and more recently our “P2C” (Parent to Child) loan product. We are pleased to announce that there are more product releases scheduled for 2014, which we will bring to you in Origination News and through public and aggregator network channels. Most recently, we announced that existing La Trobe Financial Commercial lending products are being extended to include loan terms up to 25 years with P&I repayments basis. This is a significant change to our commercial lending program and we are excited and looking forward to offering this to our broker network. We believe it meets the needs of brokers’ commercial borrowers and maintains our complete product breadth for our broker partners. As a result in this week’s Origination News we take the opportunity to focus on our commercial product range and to provide a handful of Commercial Deal Examples settled in recent weeks and currently available, together with a Commercial Matrix overview, including our extended product profiles. 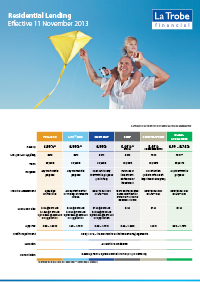 It may be handy to keep this as a ready reference guide to La Trobe Financial Commercial Products that brokers can keep within easy reach for future use. 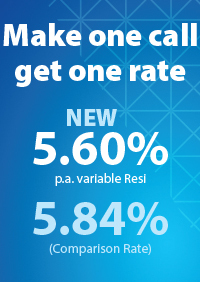 As we always say, if these deals and rates catch your eye based on opportunities already passing over your desk, or particularly which are within your reach even as a predominantly residential broker, then we’d be delighted to arrange for one of La Trobe Financial’s local Senior Manager Client Partners (SMCPs (available nationally)) to drop by your offices or provide further information or assess a prospect. 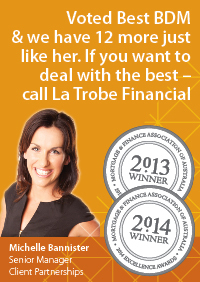 Just call our Lending Hotline on 13 80 10 to be immediately put in contact with your local La Trobe Financial SMCP. 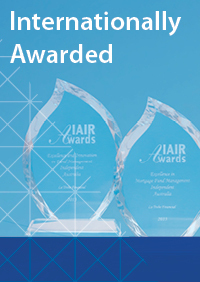 La Trobe Financial is delighted to extend our existing commercial products to include up to 25 year loan terms, serviced on a P&I basis. 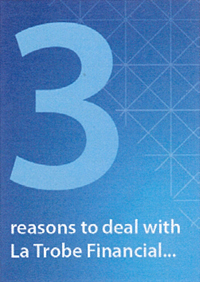 Borrowers want to be able to pay down the principle of their loan on a steady and pre-set basis. This can also include pay down programs over considerably less than 25 years. As a result a longer loan term, up to 25 years, is now available as standard. 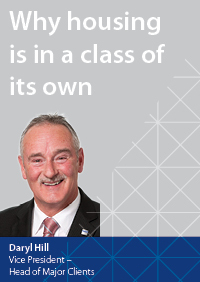 This includes on our flagship Commercial SMSF loan product and on all Commercial loans both Full Doc and Lite DocTM, where the underlying commercial security is owner occupied (eg business purposes). If you would like to discuss a longer loan term, be it 10, 15 or 25 years, then feel free to call one of our BDMs direct or our Sales Team on 13 80 10. Applicant was seeking $1.55m on a metropolitan retail shop with an office and upstairs residence. The funding was replacing expensive annual private finance and additional finance was sought to consolidate a number of credit card balances. The applicants were mature aged investors with the security held on a leasehold contract (2 x 5 year remaining term) to a third party. La Trobe Financial refinanced the security and paid out the credit cards, advancing $1.625m to the Applicant for 5 years interest only, at a 70% LVR against assessed value and adopting 1.2 x cover on the servicing obligation. Developer had recently completed a 10 townhouse development. Project was completed with only 2 pre-sales. Market value of the remaining units was an average $1.3m each (total of approx $10.5m). Incumbent lender had advised borrower to sell remaining stock, or effect a refinance as a priority. 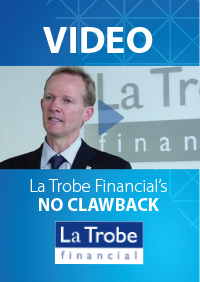 La Trobe Financial refinanced the remaining stock plus capitalisation of interest for 12 months to eliminate servicing obligations. Also allowed cash out to the borrower as working capital for their next project. 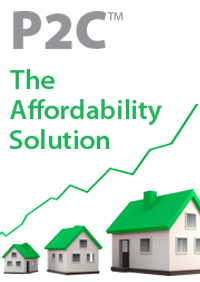 The borrower was able to optimise sale process for remaining townhouses achieving target pricing. Total funding provided of $7.35m at an LVR of 70%. La Trobe Financial structured this loan as 8 separate loans, allowing the borrower to take net proceeds from progressive individual sales. 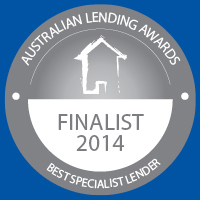 Multiple loan and repayment structures were offered allowing the borrower a choice. The broker’s upfront commission was increased to replace trail given nature of loans. Applicant wanted to refinance their existing mortgage of $820,000 secured against their owner occupied Industrial property and also required funds for further investment in their business of $500,000. Total loan amount of $1,320,000 at 70% of assessed property value. Applicant was Lite DocTM (Low Doc) and had 2 paid defaults on their credit file relating to telephone and utility accounts. 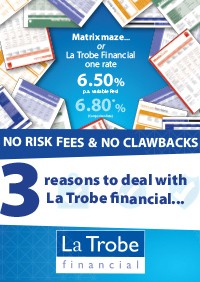 La Trobe Financial approved the loan at 70% under our CLEAR risk grade at 7.69% p.a. using an accountant’s letter and Income declaration for income verification. Applicant sought $240,000 finance to purchase late father’s business property from family members, to be held as investment and rented. Applicant was Full Doc PAYG but had an unpaid default to a finance company and previous business in administration with unpaid debts. 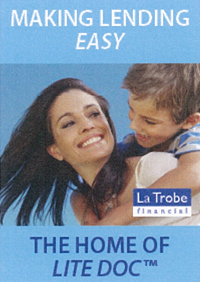 La Trobe Financial approved the loan at 70% LVR under our Credit Repair 1 risk grade (single Life Event) at 7.69% p.a. This allowed Applicant to complete purchase and finalise late father’s estate. Developer/Builder was looking for $3,000,000 finance to construct 5 residential townhouses with minimal pre-sales requirement. Applicant believed a higher sales price could be achieved during the construction phase of the deal than through pre sales, due to the location of the development. Borrower was self employed and Lite DocTM (Low Doc). 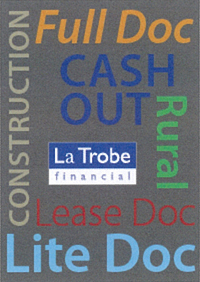 La Trobe Financial approved the loan based on a 65% completion LVR and maximum 80% of Total Development Costs (TDC). Pre-sales requirement set to 30% of the loan amount. Lite DocTM verification was based on accountant’s letter and self certification. 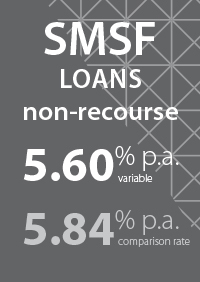 Loan term was 15 months allowing for progressive draw downs, with a borrower rate of 10.15%. Additional Outcome: At the time of approving the construction loan, La Trobe Financial also pre-approved Residual Stock funding for the borrower on the completed assets. This loan facility is to assist with any remaining stock, that is, to refinance the residual construction loan onto a lower interest rate, or to release cash to place into the next development. This placed the referring broker ‘on the front foot’ with the client, offering a strong solution for the ‘take out’ stage that secured their own participation. 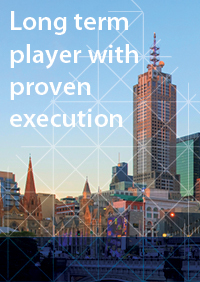 La Trobe Financial will contact the broker at the appropriate time to formalise this pre-approval, seamlessly and with minimal work, leveraging La Trobe Financial’s detailed knowledge of the deal. or BAS 100% Rental Income. SMSF Contribution Statement.